The Fiction Ebook Zone isn't just about uploading and downloading ebooks, but is a community, with suggestions, reviews, comments, and personalities. For many of us it's a place to hang out with friends and discuss ebooks, get tips for everything to do with conversion, ereaders, and the associated programs, and to share the ebooks we love, or have found in our travels. It was created because of the closure of another off-site thread, and the thought of loosing the community we had there was too sad, so I started this thread and brought the people I could trust across to join us here. It's full of generous, friendly and intellegent souls who make it a great place to be. The main thread is a great read, for those who want to take the time, but even our members need a reference seeing as the only thing on Warez-bb that isnt that wonderful is the search function. Something for which we will gladly overlook. We've created a separate thread to act as an index of this one. It has a few ways to view what has been shared here, and if you want to quickly check for an author or a book in particular, then follow the link below and use the options available. When seventeen-year-old Valerie Russell runs away to New York City, she's trying to escape a life that has utterly betrayed her. Sporting a new identity, she takes up with a gang of squatters who live in the city's labyrinthine subway system. But there's something eerily beguiling about Val's new friends. Impulsive Lolli talks of monsters in the subway tunnels they call home and shoots up a shimmery amber-colored powder that makes the shadows around her dance. Severe Luis claims he can make deals with creatures that no one else can see. And then there's Luis's brother, timid and sensitive Dave, who makes the mistake of letting Val tag along as he makes a delivery to a woman who turns out to have goat hooves instead of feet. In the realm of Faerie, the time has come for Roiben's coronation. 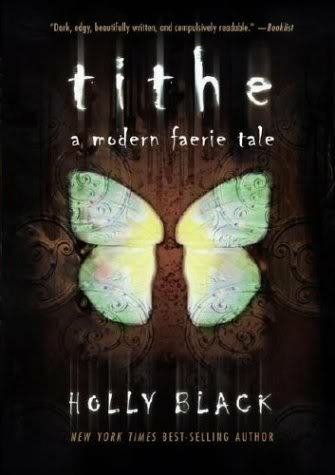 Uneasy in the midst of the malevolent Unseelie Court, pixie Kaye is sure of only one thing -- her love for Roiben. 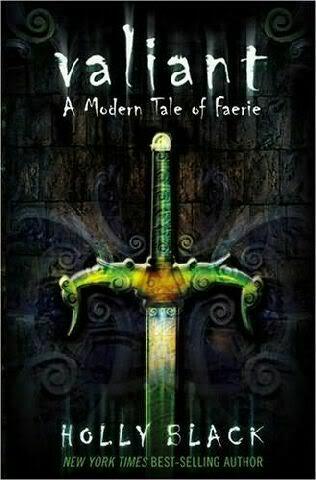 But when Kaye, drunk on faerie wine, declares herself to Roiben, he sends her on a seemingly impossible quest. Now Kaye can't see or speak to Roiben unless she can find the one thing she knows doesn't exist: a faerie who can tell a lie. Miserable and convinced she belongs nowhere, Kaye decides to tell her mother the truth -- that she is a changeling left in place of the human daughter stolen long ago. 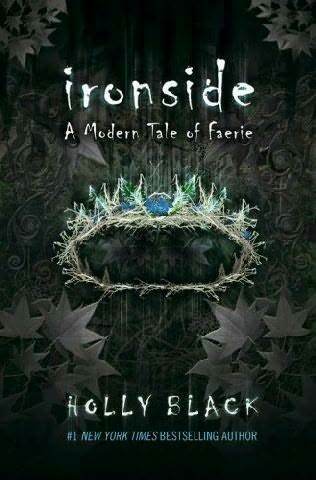 Her mother's shock and horror sends Kaye back to the world of Faerie to find her human counterpart and return her to Ironside. But once back in the faerie courts, Kaye finds herself a pawn in the games of Silarial, queen of the Seelie Court. Silarial wants Roiben's throne, and she will use Kaye, and any means necessary, to get it. In this game of wits and weapons, can a pixie outplay a queen? Holly Black spins a seductive tale at once achingly real and chillingly enchanted, set in a dangerous world where pleasure mingles with pain and nothing is exactly as it appears.